The Courtyards of St. Charles is a newly constructed office condominium development (for sale or lease) offering architecturally stunning buildings in a sought after location. 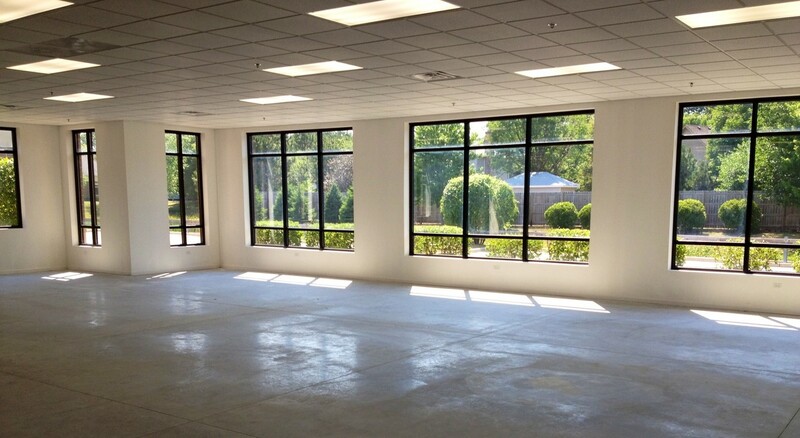 These single story buildings can accommodate any professional business or medical user looking for an outstanding location with excellent access & exposure. 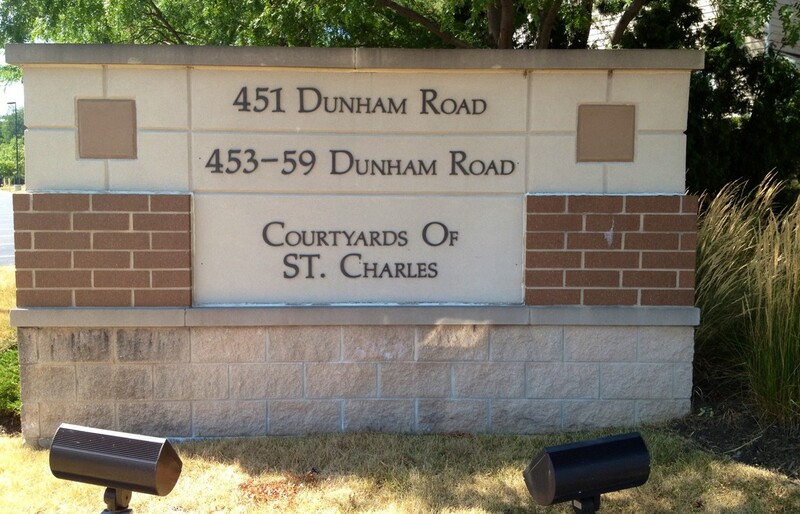 Whether you are looking for a small unit or your own freestanding building, Courtyards of St. Charles can accommodate. Located in the heart of St. Charles, within the sought after east submarket near the corner of Route 64 (Main St.) and Dunham Road. This prestigious office park is just minutes from Charlestown Mall & Royal Fox Country Club surrounded by the affluent subdivisions of Hunt Club, Fox Chase, Surrey Hill, Majestic Oaks and Charlemagne. 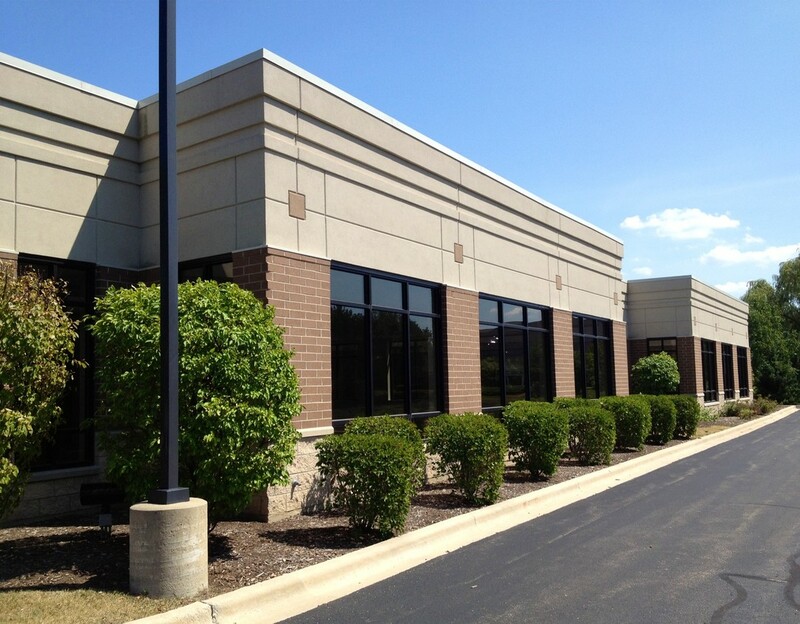 With easy access to Route 64 (Main St.), Army Trail Road, Route 25, Kirk Road and the new Stearns Road extension, Courtyards of St. Charles would be an ideal location for any professional or medical user.